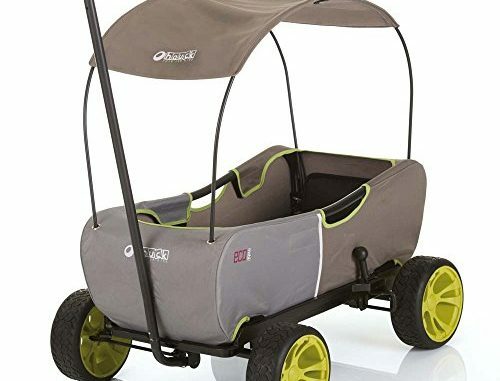 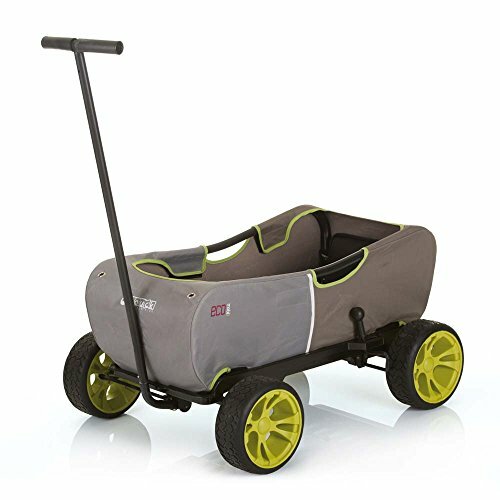 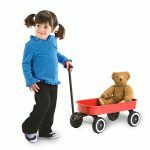 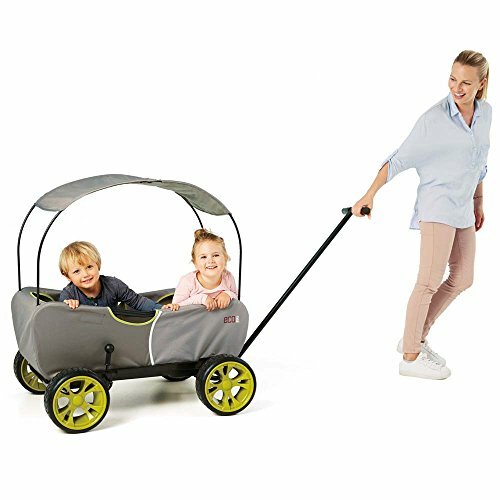 Finally the perfect combination of comfort and style in a Hand-Pull wagon, Hauck Eco wagon, is manufactured with a foldable steel tube frame wrapped in a durable ballistic fabric weave. 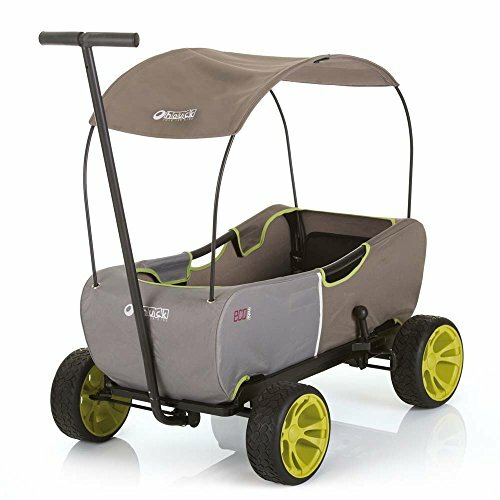 The fabric is hand washable and will easily fold with the steel tube frame. 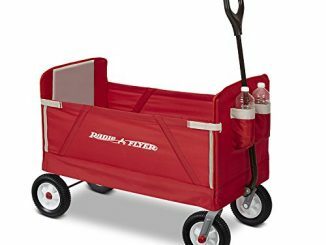 It will fit in the trunk of an average size automobile. 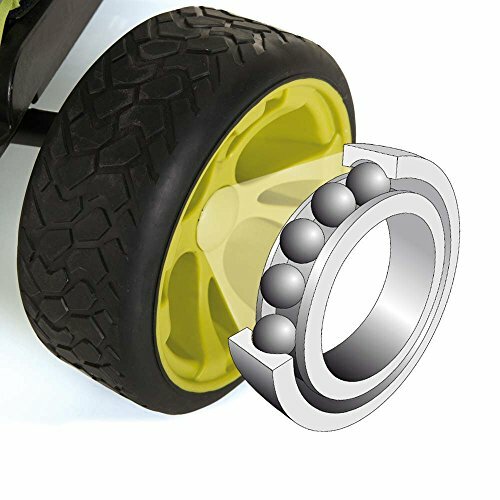 The sporty wheels feature a durable smooth rubber- foam EVA, quick release in addition to bearings making pulling a breeze. 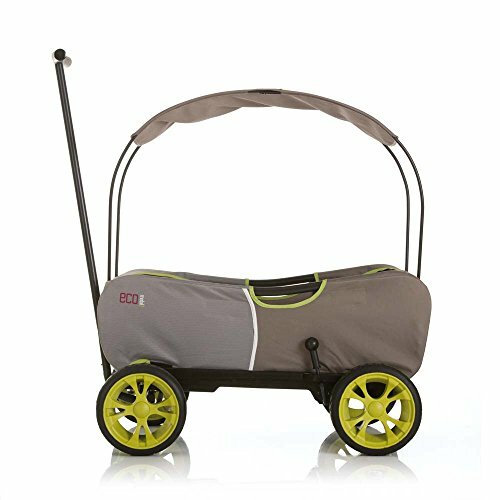 The Eco wagon also includes a removable weather shade for sun & rain. 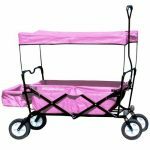 Assembled dimensions: 38 x 30 x 39″. 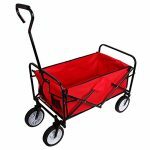 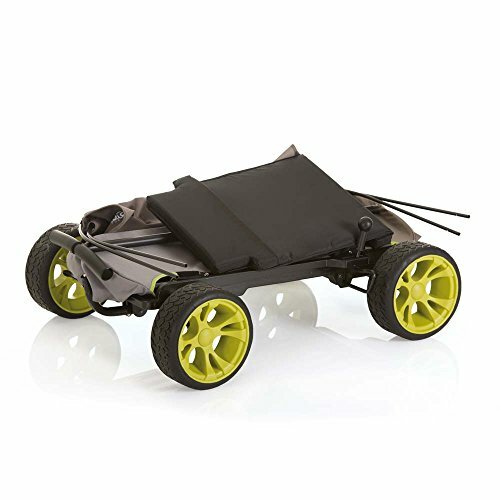 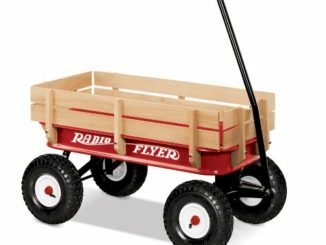 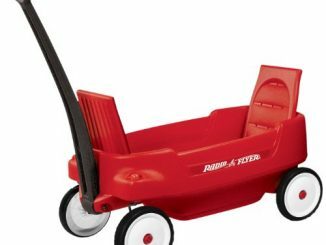 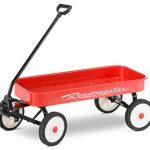 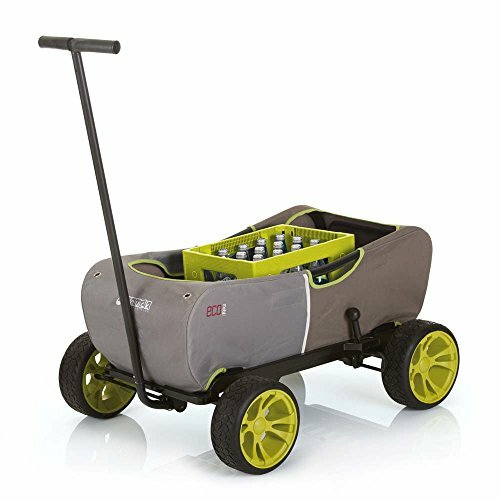 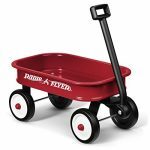 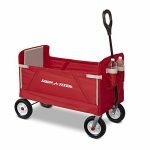 holds up to 120 lbs.Multipurpose hand pulled utility vehicle/wagon. 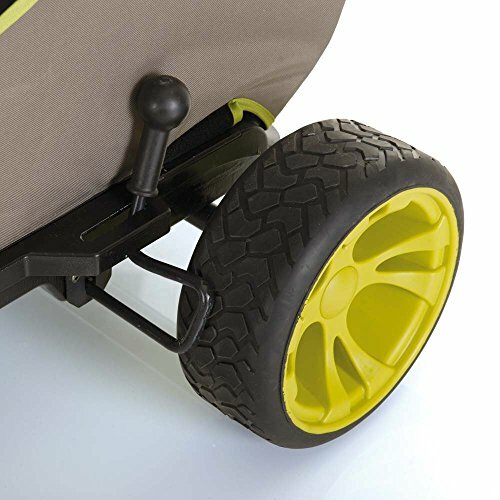 Cushioned seats and comfortably fits two. 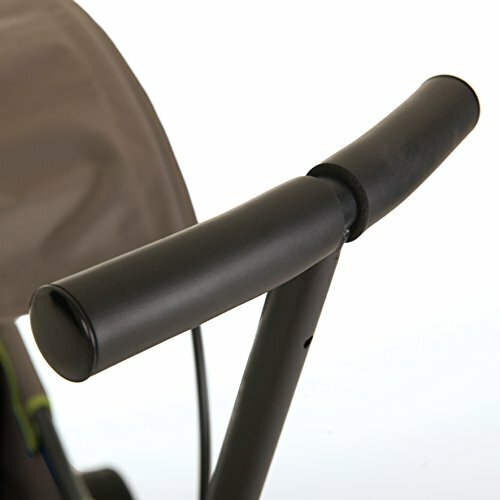 Easily fold with the steel tube frame.